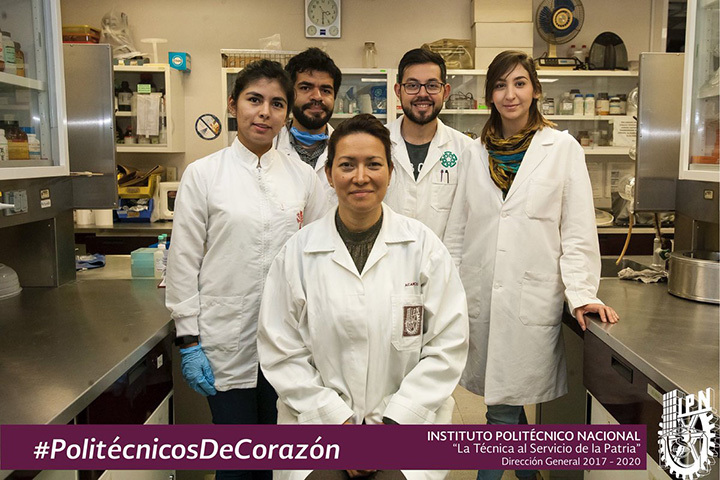 A researcher from Mexico National Polytechnic Institute has completely eradicated the Human Papilloma Virus (HPV) in 29 patients. Eva Ramón Gallegos used photodynamic therapy, a form of phototherapy involving light and a photosensitizing chemical substance that elicits cell death. “Unlike other treatments, it only eliminates damaged cells and does not affect healthy structures. Therefore, it has great potential to decrease the death rate from cervical cancer,” she explained to Radio Guama. Gallegos has been working for two decades on this photodynamic therapy as an attempt to tackle different types of tumors such as breast and melanoma cancer. The virus was 100 percent eliminated from the women you were HPV carriers without any premalignant lesions, 64.3 percent in cases that had both HPV and lesions, and 57.2 percent in those who showed lesions without HPV.